Soccer season has started so my weekends just got a lot busier! My daughter plays over an hour away, so when she has a game it's an all day event. I am happy to be a part of two great giveaways that are happening right now. 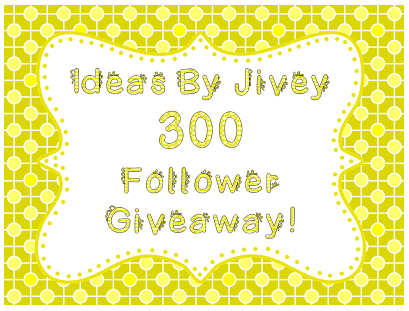 Jessica at Ideas by Jivey is having a 300 follower giveaway. 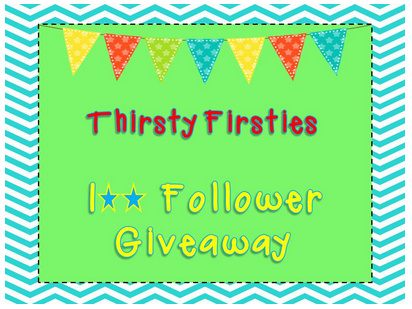 Kelly at Thirsty Firsties is having a 100 follower giveaway. Head to their blogs and enter their giveaways!! Now to my newest product. I made an end of the year memory book for two reasons. 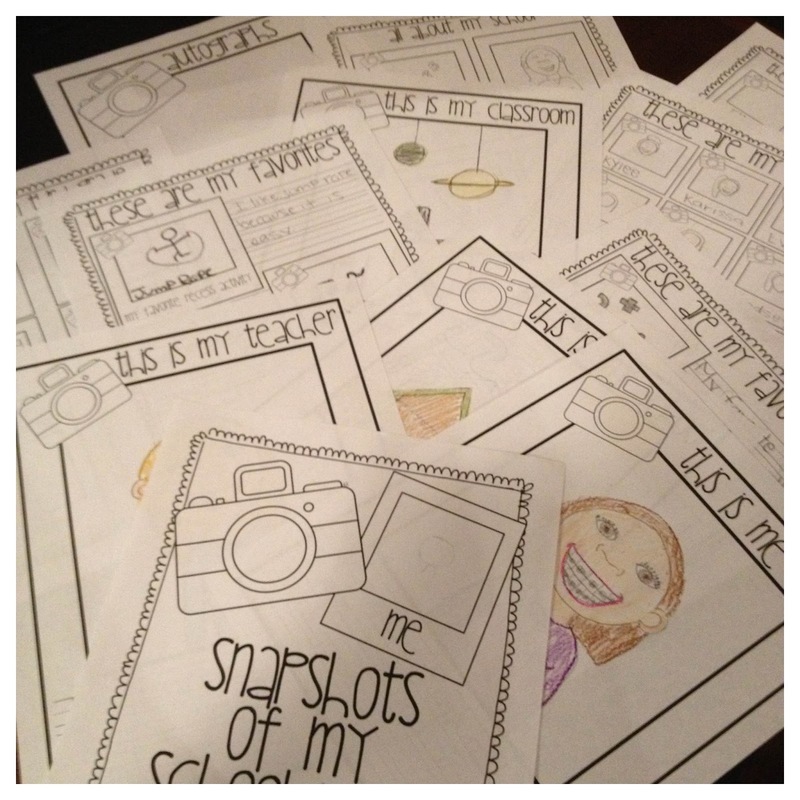 First, I wanted a fun activity for my students to do the last week of school. 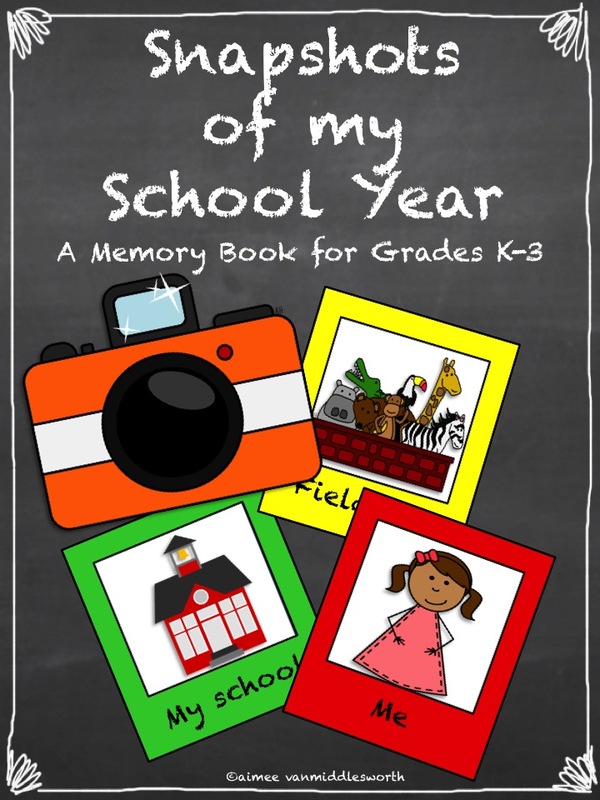 Second, I wanted to use the cute camera clipart from Ashley Hughes. 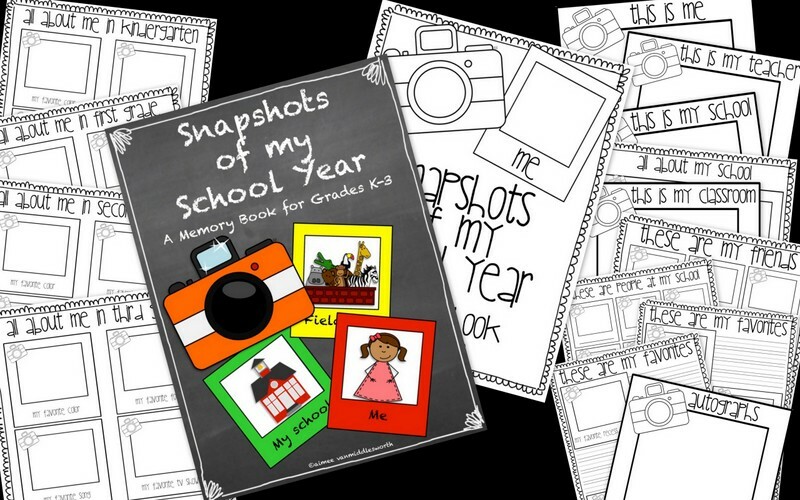 Here it is and of course it's free at my TpT store for the next 15 minutes (or so)! Please leave some feedback and let me know what you think! It is also in my TN store! This is so cute. Love the clip art and the fonts too! Thank you! I love this! I've been using the same one for 11 years...it was time for an update! Thanks for the freebie. dang! Just missed the freebie! What a great product!